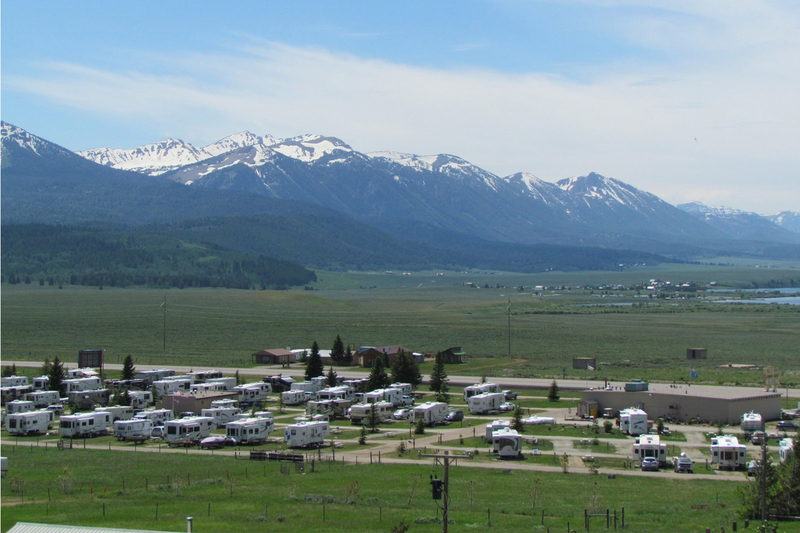 Valley View Rv Park Campgroud is located just west of Yellowstone National Park at 5152 No. HWY 20, Island Park, Idaho, 83429. 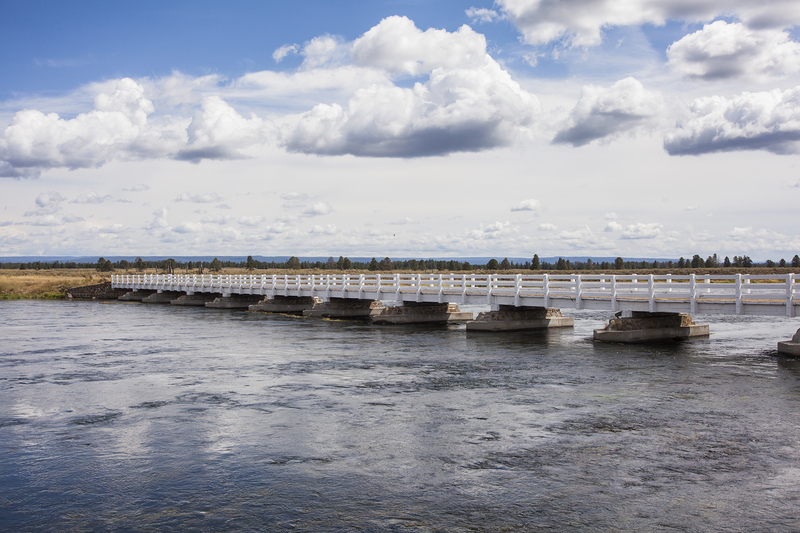 Enjoy all of the attractions of Yellowstone National Park while staying with us! We are just 20 minutes outside of Yellowstone National Park. We have on-site laundromat amenities, rec-room, gas station, store and much more for your convenience. Valley View RV Park Campground offers montly rates, weekly, and accepts reservations through Passport America. Valley View RV Park Campground grants visitors quick access to Yellowstone’s best attractions. Our RV park and campground also has many great accommodations and features for those looking to stay awhile, or just for a short trip. We offer convenient, on-site laundromat amenities to all of our guests. Enjoy our large recreational room with pool tables and large screen TV’s. We have an on-site gas station and convenience store. We have an on-site exercise station so you can keep your routine. We accept Passport America savings in our RV Park Campground. We don’t accept any savings through the month of July. We have rates for nightly, weekly, and monthly stays at our RV Park Campground. Inquire within. Passport America is a requirement of a 2-night stay. No reservations allowed, first come, first serve. There are no discounts of any kind from June 15 to July 31. Special pricing and arrangements for large groups & family reunions. All Prices are for 2 people plus 1 extra vehicle (additional people over 12 years of age $3 per night + tax). Big Springs & Johnny Sacks Cabin is just 20 minutes away from Valley View RV Park Campground. It’s located at the Head of Henry’s Fork of the Snake River where the river virtually bubbles out of the ground through blue, black and white sand. Nestled in the trees at the head of the springs is a log cabin which is on the National Historic Register. A very talented German immigrant built the cabin in the thirties, and everything in the cabin is handmade, even down to the lampshades which are made from animal skins. Two miles down stream from Big Springs you can float the river all the way to Macks Inn, approximately a three-hour float trip through the forest on very calm water. Cave Falls is just 1 hour and 10 minutes away, in the Bechler Meadows Area of Yellowstone National Park. It’s the only part of the park that you enter through Idaho via Ashton, Idaho. When you leave Ashton, you travel approximately 18 miles on a road which takes you through farm fields and mountain meadows to the picturesque Cave Falls on the Fall River. For the hiker just downstream from the Falls are several trailheads. These trails are for hikers and non-motorized access. Harriman State Park, just 35 minutes away, is not only the home of several Trumpeter Swans, numerous wildlife, and Water Fowl, but it’s also known as the “Railroad Ranch”. Tours are conducted regularly through the old Log Cabin Ranch Buildings including the dining hall where the old silverware, dinnerware, and linens of the early railroad era are on display. Yellowstone National Park is just 20 minutes away from Valley View RV Park Campground. This is a must-see for any traveler! 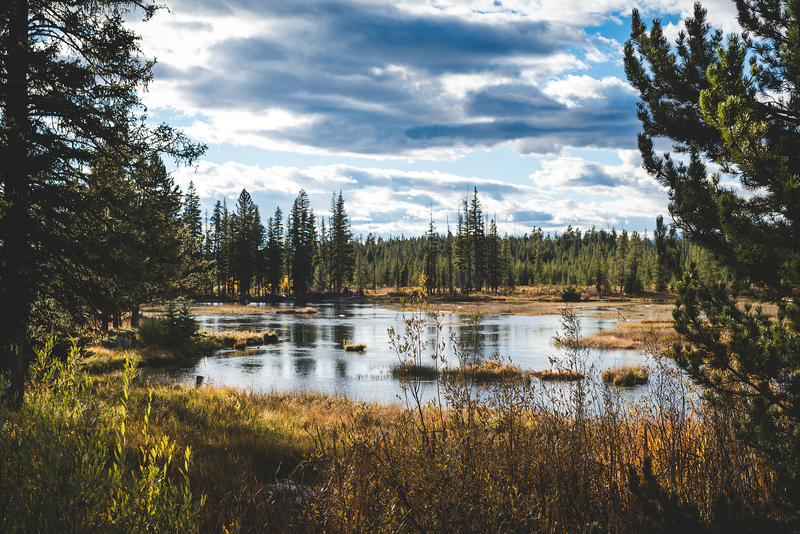 Yellowstone National Park is filled with numerous areas of interest including meadows and streams with fish and wildlife to hot springs that flow into these streams. There are also geysers and one in particular, Old Faithful erupts every hour! Yellowstone Lake is a great place for fishing and boating. The upper and lower falls are a great place to take in the views. Yellowstone is easily a two to three day sight seeing adventure. Virginia City & Nevada City are just 1 hour and 20 minutes away from Valley View RV Park Campground. These are two historically preserved mining towns that will take you back 100 years to a time with wooden sidewalks, preserved cabins and much more. You can take a train ride through the mining areas which made these cities famous. The museum has artifacts of the area from the past including the club foot of one of the notorious robbers of that time. The area has a rustic hotel available replicating those times, which you can book a room and enjoy the era of yesteryear. There is also a playhouse in the area that always has live performances going on. Earthquake Lake is just 40 minutes away and was formed when an earthquake caused the entire side of a mountain to fall away from one side of the canyon and go up the other side of the canyon and then come to rest in the bottom forming “Earthquake Lake.” This happened in August 1959, and to this day you can still visit the lake museum to get more historical information. 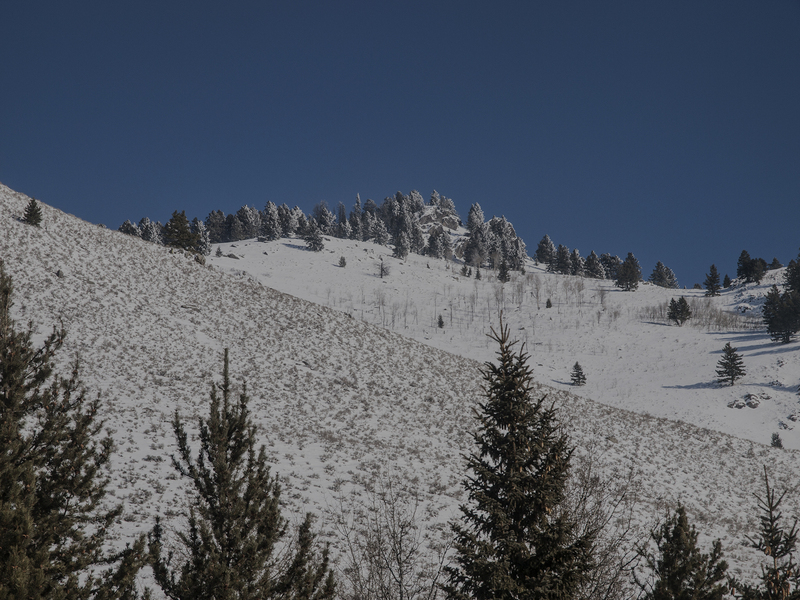 Jackson is located in Wyoming and is home to 3 ski areas. There is an Elk Refuge close by and you can visit the National Museum of Wildlife Art and see works from Andy Warhol and Georgia O’Keeffe. Mesa Falls is located just 50 minutes away where the Henry’s Fork of the Snake River is squeezed into a narrow gorge with two falls, the upper and lower falls. The distances range over 65 feet! There is a recently restored lodge that provides travelers with information on the area. You will always feel at home when you stay at Valley View RV Park Campground. We accommodate all of our guests and will go out of our way for you! There is so much to do only 20 minutes around Valley View. From Yellowstone to Earthquake Lake, you will love this area. We go out of our way to accommodate all of our guests because our main goal is to make you feel as comfortable as possible. We want you to feel home each and every time you visit our RV Park Campground. You must visit Yellowstone National Park if you stay at our property. We are only 20 minutes away from a great adventure. Everyone that stays here gets along very well and you can find nothing but good people. This place was a God send for two tired people looking for a place to park the RV for the night. Even though they were closed they still let us have the last site they had available. Beautiful views and friendly service. Very wonderful RV campground! The owners are so sweet and welcoming along with all the other guests we meet. Beautiful sunsets and evenings. We will for sure come again!! Nice place with plenty of room between sites. Lush grass, nice place that is close to Yellowstone. Very friendly. Cleanest and largest laundromat. Best gas prices next door. Different sunset every night with the lake right there, every single one breath taking. Definitely Gods country. It’s beautiful! Owner works as hard right along with the employees. Great guy and fun guests!